OrganoTex® is a technology and brand developed by OrganoClick AB (publ), a public Swedish cleantech company listed on Nasdaq First North. 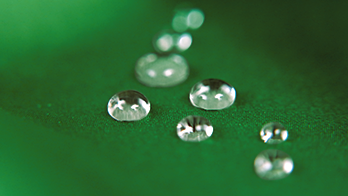 OrganoClick has developed a number of products using its technologies for modification of fibers such as water repellency, improved mechanical strength, and fire resistance. The different technologies has been adapted for wood, textiles, nonwoven, specialty paper, and biocomposites. OrganoClick was founded in 2006 as a commercial spin-off company based on research performed at Stockholm University and the Swedish University of Agricultural Sciences. OrganoClick has won a number of prizes, such as “Sweden’s Most Promising Start -up” and “Sweden’s Best Environmental Innovation”, and has also received a number of awards, such as the WWF “Climate Solver” award. The company is organised into three different business units on basis of our current operations. 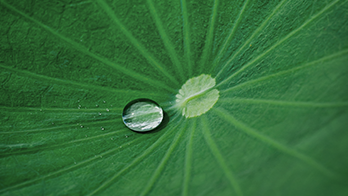 The business units are Green coatings & cleaning products, Functional Wood, and Biocomposites. 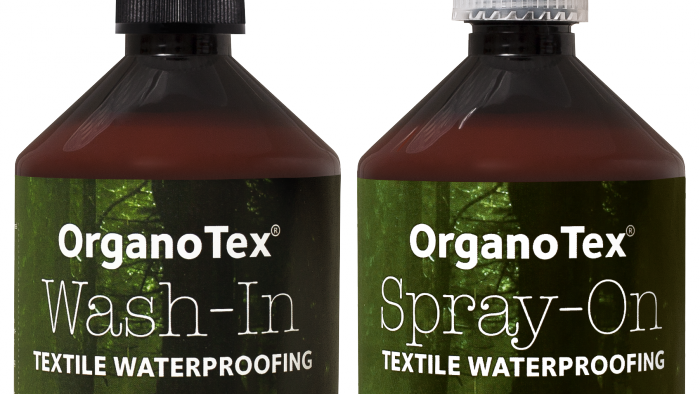 The OrganoTex®-brand is marketed under the business unit Green coatings & cleaning products. Except for the three different business units, the company group is supported by an R&D unit, a Production unit, a Sustainability & Quality function and a Finance & Economy function. OrganoClick has its own production facility, R&D lab and HQ in Täby, north of Stockholm. The company’s production facility has a capacity of more than 10.000 tonnes of its green chemical products annually. In the R&D-lab, specialist at fiber chemistry, polymer chemistry, organic chemistry and formulation chemistry is constantly improving and developing new products. Our GDPR policy you can find here.